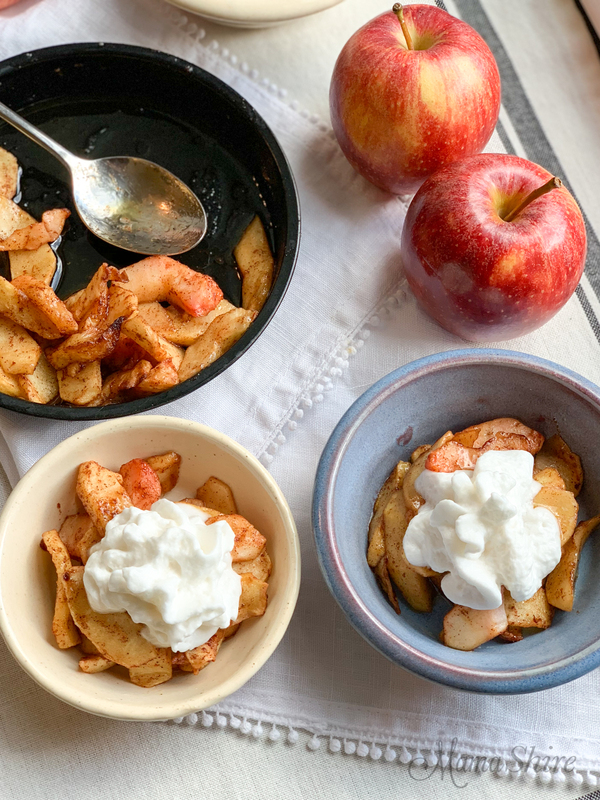 This simple and delicious recipe for Air-Fried Spiced Apples will make it easy to add a comforting dessert to your meal. Gluten-free & Dairy-free. I love the smell of apples cooking! 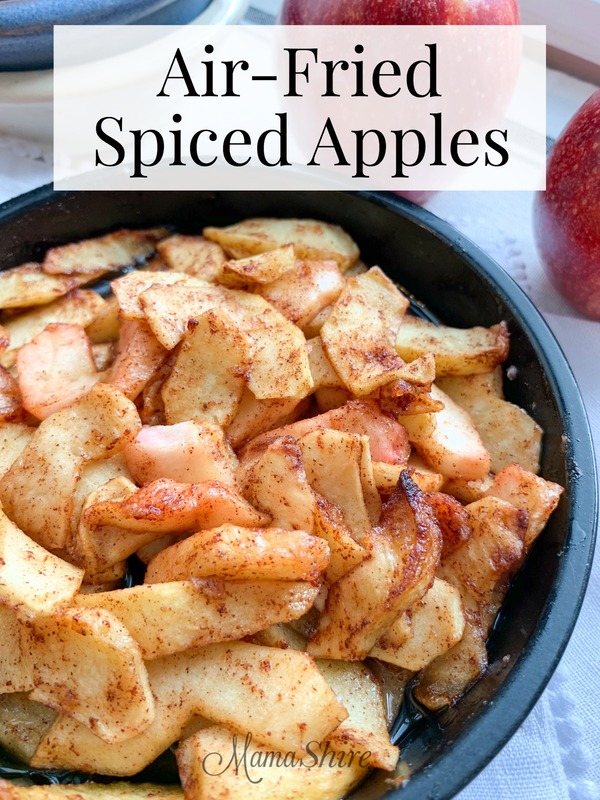 And with this easy recipe you’ll not only be making your home smell heavenly you’ll quickly get a warm dish of spicy, cooked apples that have a touch of a caramelized texture. 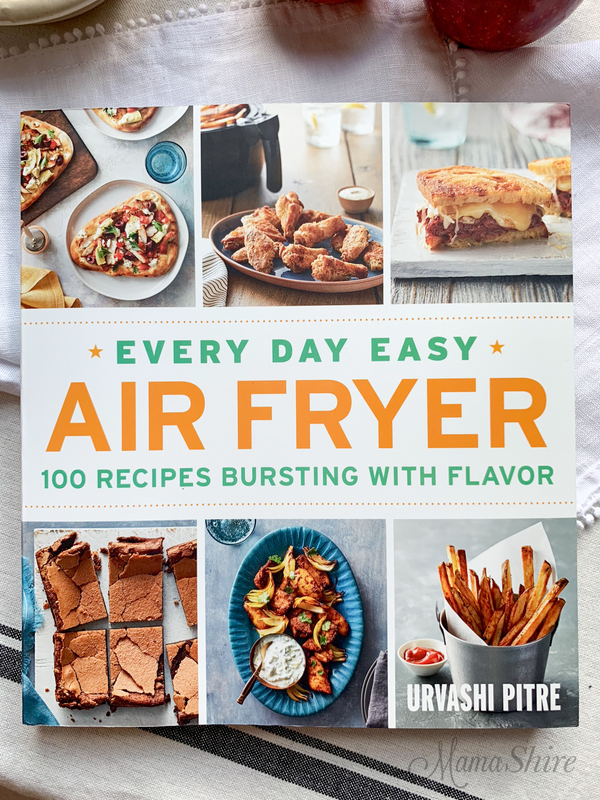 This recipe is from Urvashi Pitre’s new cookbook Every Day Easy Air Fryer: 100 Recipes Bursting with Flavor. A quick look through Urvashi’s new cookbook and you’ll see that the recipes are created to be full of flavor and easy to make with just a few steps. The recipes from a variety of cultures that make this cookbook full of delightful tastes and flavors. 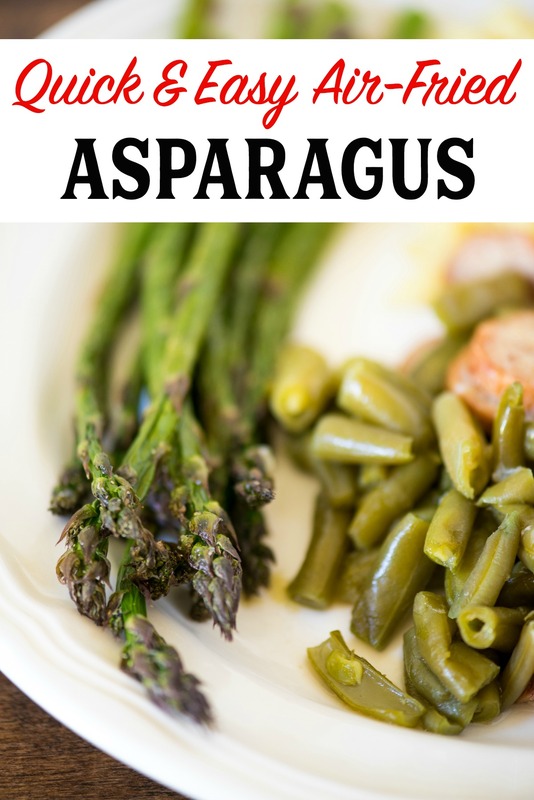 And I really appreciate that the recipes are labeled for any allergen concerns with many being gluten-free, grain-free, and dairy-free! Place the apples in a bowl. Drizzle with ghee or coconut oil and sprinkle with sugar and apple pie spice. Stir to evenly coat the apples. Place apples in a small cooking pan made for air fryers. Then place in the basket of your air fryer. Set the air fryer to 350° for 10 minutes. Pierce the apples with a fork to ensure they are tender. If needed place back in air fryer for an additional 3-5 minutes. Serve with ice cream or whipped topping. Now you can enjoy these delicious spiced apples too! 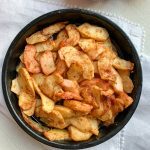 This is a simple and delicious recipe for Air-Fried Spiced Apples will make it easy to add a comforting dessert to your meal. Gluten-free & Dairy-free. Place the apples in a small pan that is made for air fryers and then place that inside the basket. Set the air fryer to 350° for 10 minutes. Pierce the apples with a fork to ensure they are tender. If needed place back in air fryer for an additional 3-5 minutes. *For a sugar-free version substitute sugar with an erythritol based sweetener. 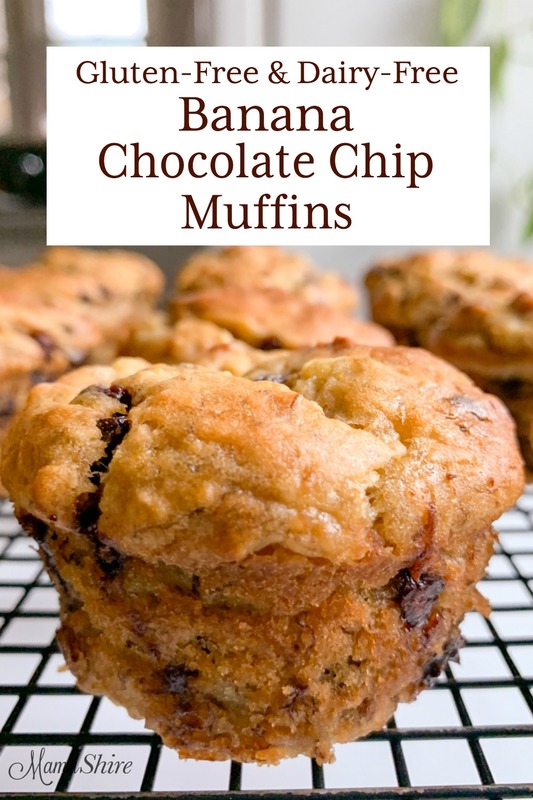 My favorite is a mixture of 1 cup Now Foods Erythritol and 1 teaspoon of Now Better Stevia. Want to remember this? 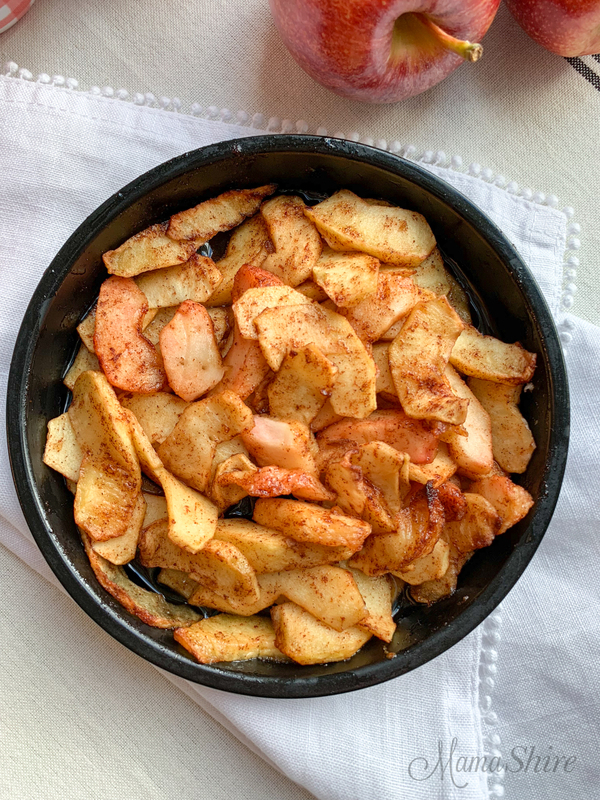 Save this pin for Air-Fried Spiced Apples to your favorite Pinterest board! That’s exciting! I use my air fryer every day and I just purchased a new one this week that is bigger. Could you tell me what brand the bigger one was? I have a nuwave which seemed to be the biggest one. Also, when you say basket, do you mean the one with the solid bottom or the basket bottom? I’m really trying to “get to know” my airfryer. The bigger air fryer that I bought is the GoWise 5.8 qt. I updated the recipe to include the small pan that I put the apples in and then placed that inside the air fryer basket. 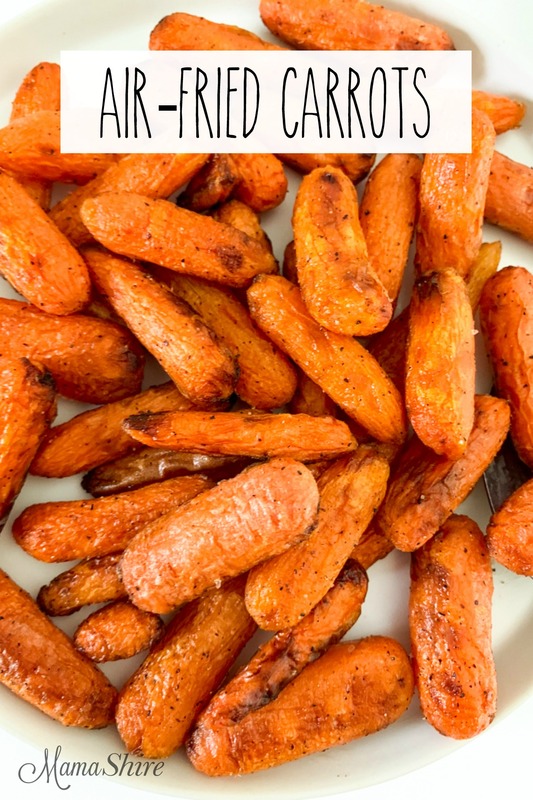 I’m new to air fryers, what type of pans can you add to make these in? I have a link above the recipe for air fryer accessories that has an assortment of pans that should fit your air fryer. I’ve also used small pyrex dishes. Just remember to use oven mitts as they get hot.